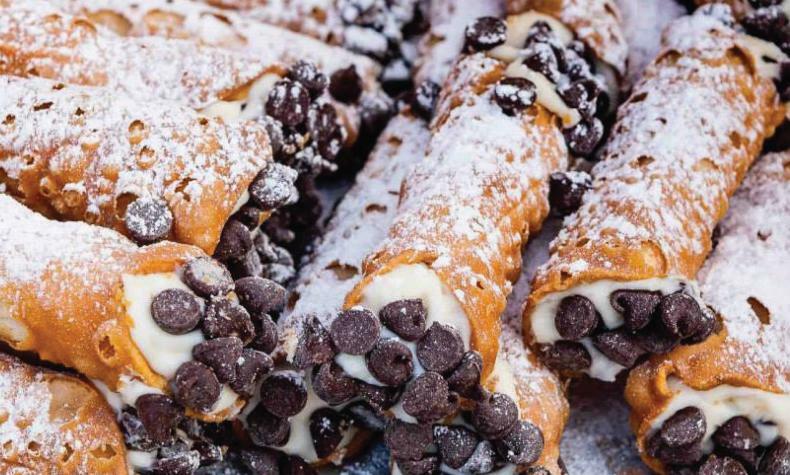 The popular San Gennaro Feast is a family-oriented festival held in honor of the Saint, Gennaro. The festival features a wide variety of ethnic food vendors, live national acts hourly on the main stage, a amusement rides and game fun for the whole family. The festival is one of the most popular festivals for locals and visitors from all over the world. Each festival expects to out-do the last, so don't miss out on the best Italian Heritage Celebration this side of Naples!